OPENING CEREMONY .... Short and to the point, just the way I like it. ROBBIE WILLIAMS ... Jumped up little flog, but we already knew that. AIDA GARIFULLINA .... Gorgeous, voice of an angel. VLADMIR PUTIN ... War criminal but kept it short and to the point. Kudos. SAUDI ARABIA ... Pathetic light weight fluff. RUSSIA ... solid but 5-0 was more a reflection of how weak the Saudis were. SPAIN v PORTUGAL ... one of the finest World Cup matches I have ever seen. SPAIN .... Fabulous effort to come from behind to take the lead, let down by their goal keeper. RONALDO ... A privileged to watch this man play. Sublime skill. Indomitable will. LUCY ... Beautiful and sensible. How did that happen ? Les would be proud. Good Luck 'roos. Give it your best shot. That's all we ever want. Good summery Tontonan , lets hope the "Roos"can give us a little joy, even a glimmer lol. Going pretty well after half an hour carioca. They aren't intimidated by the French. Seem to be PT, I think the French are playing a few newbies, some strength on their bench , confidence is what we need but we're doing well. Was lol, done well and earnt respect, that bloke who scored the last pogba, MU let him go on a free transfer, then 5years on buy him back for $180mill. go figure lol. I think the French were having a lend of us . Showing respect for our WW services but classes above at Soccer. France is a very good football nation and they are better than us but such is the nature of football that a less talented team can deny better teams victory through strong application and discipline... but to win these kind of matches we need goals and we just lack the means of scoring them. Our chance came from a penalty, a blatant hand ball, and if it didn't then it was hard to see how we were going to score. On the other hand France opened with an array of shots on goal that Matt Ryan neutralized. The natural order of things would see France win 3-0. Australia has done very well to go down 1-2 and only because of a debatable penalty. The whole VAR system is problematic when it comes to these sort of calls which aren't cut and dried regardless of how many angles you have. All bias aside I don't think there was enough evidence in any of the replays to rule that the ref had made a blatant error by not blowing his whistle. That is what these video assist systems should be used for - Identifying the blatant error. If we couldn't take a point from this match we had to keep the goal difference to a minimum because it could be critical who goes through especially if the French beat up on Peru and Denmark. LOL. Is she the one the doesn't know the difference between Fallible and Infallible? 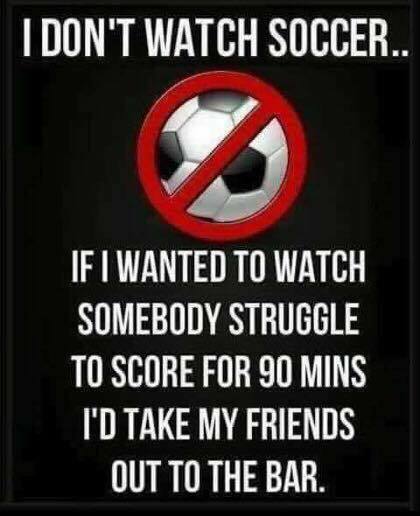 After the game comment "France is infallible"
When I was a champion defender in the under 10s , I was told not to attempt a tackle from the side when in the penalty area unless you were sure you could hit the ball first. God it was boring. How boring? So boring I was often switching over to the rugby union for a bit of excitement. But since that's the only game that's going to be played at a reasonable hour, that's the last of the WC for me. Unless I've made a mistake on the times. If Mexico happens to pull this off, surely they will thank Trump! Wow! ... and if it were not for the Donald, they wouldn't have been able to even field a side ... half of that team would have been illegals living in California, MS-13 members, taking jobs from honest Italian Americans ... the Mexican Football Federation should start building that wall themselves ... before the 2026 World Cup! You gotta hand it to the Great Man, he's done it again ... "It will be a Great World Cup!". President Donald Trump says he worked hard on the effort to bring the 2026 FIFA World Cup to North America and thanked Robert Kraft, owner of the NFL's New England Patriots and Major League Soccer's New England Revolution. Trump signed letters to FIFA president Gianni Infantino expressing confidence that FIFA World Cup delegations and fans would be welcomed for the tournament. Although of no legal force, the letters were used in lobbying by the U.S. Soccer Federation as the North American bid competed against Morocco's. The North American bid won 134-65 in voting by FIFA members in Moscow on Wednesday. You'd have to be a genius to beat a Morocco bid. Good to see hardly anybody interested in bidding for WC. I felt sick too Croca ... Soccer does that to so many. SBS is covering ALL World Cup matches starting tonight. Wow. Optus must have fallen in a hole they can't get out of. It is not yet clear whether this is a stop gap measure until Optus gets their act together or whether Optus has surrendered, but SBS and the FTA viewers are the winners. SBS has announced it will air all FIFA World Cup games for the next 48 hours after discussions with Optus about issues with its streaming service. 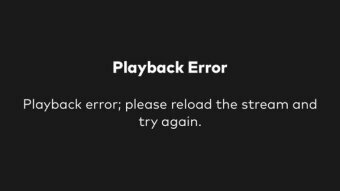 The SBS move comes after Prime Minister Malcolm Turnbull intervened in the streaming fiasco amid growing fury from fans. Optus Sport holds the exclusive rights for most World Cup matches but has struggled to broadcast games on its website and mobile applications..
Mr Turnbull spoke to the telco's chief executive Allen Lew this afternoon, and for the second straight day, Mr Lew flagged a quick technical fix. "He obviously acknowledges they've had some real problems with streaming from the Optus platform. "He believes he can fix it, believes it will be fixed tonight, and obviously Australian soccer fans will be expecting Optus to deliver in that regard." 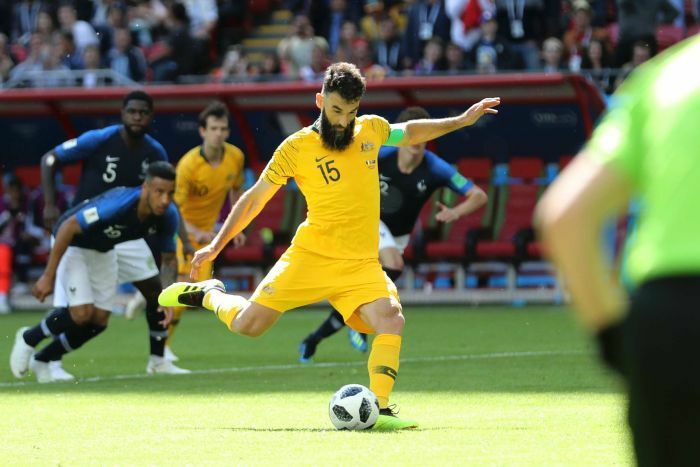 Many Optus Sport subscribers have been unable to watch live games amid connection issues, dropouts and other faults during the tournament's opening days. Free-to-air network SBS has only been televising selected matches, but has the rights to all Socceroos games, semi-finals and the final. Former Socceroo Robbie Slater said the Government should intervene to ensure all matches were shown on SBS. Fellow former Socceroo Paul Wade said "we are so mad as a football community", agreeing the World Cup needed to be broadcast on free-to-air. Federal Labor's Steve Georganas said he had been "inundated" with complaints and called for Optus to "immediately refund customers for a service that hasn't worked as advertised". "It's time to treat the world game, the football community, with respect," the Adelaide-based MP told the Lower House. Earlier today, Communications Minister Mitch Fifield was careful to avoid criticising Optus. "It's for Optus to talk to their platform and how they will fix that," Senator Fifield said. "The onus is absolutely on Optus to deliver to consumers — to their customers — that which they've undertaken to deliver." Optus charges $15 a month for subscriptions to the service. 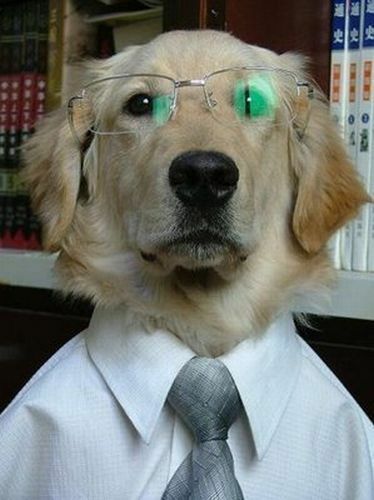 In a statement this, an Optus spokesman said work was underway "around the clock" to fix the problems. "Regrettably Optus experienced technical issues during the Costa Rica v Serbia match of the FIFA World Cup on Sunday night which affected some customers," he said. "Fortunately, we were able to improve the viewing experience for customers for the subsequent Germany v Mexico and Brazil v Switzerland games. "We know that the majority of customers are having a good broadcast experience during the World Cup." Three games will be played on Monday night and Tuesday morning (AEST), including a clash between Sweden and South Korea at 10pm which will not be shown on SBS. Just for 48 hours while Optus try to fix their buffering issues. It would appear the The Tax Office has 14Eu million reasons to celebrate also. If you are subscribing to Optus is this coming through your TV or your phone or computer ? I can not see any access to TV or PC on that page above ? Has been announced by Lucie on SBS 4-30pm and Fox News tonight , All 3 games on SBS. Love the way this is playing out. Embarrassing for the Liberal Party and their supporters. Fancy a private sector company calling on a Public broadcaster to save their bacon. Coalition supporters and Privatisation aficionados are a disgrace. Might be that little NK dumpling , thrown a curve ball into the works. ... a billion bucks a year so some wogs can watch overpaid prima donnas roll around on the ground for 5 or 6 hours once every 4 years?